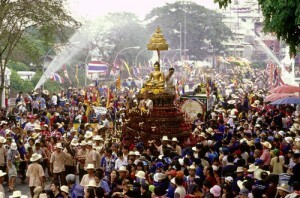 In Thailand, the Songkran Festival signifying the Thai New Year is celebrated for 3 to 10 days. Songkran comes from the Sanskrit word meaning change or move. 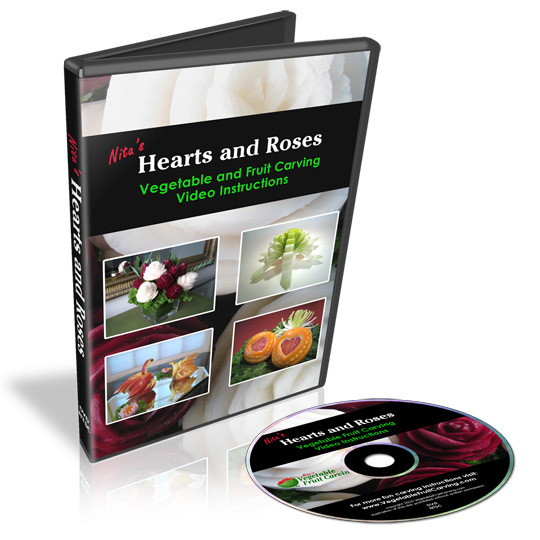 It is celebrated as a time for renewal and cleansing, improving attitudes and behaviors and setting new resolutions. Songkran is also known as the water festival. 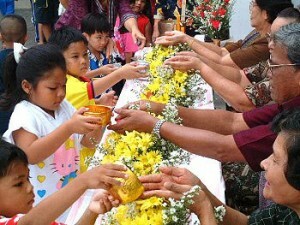 Some of that traditions of Songkran are quiet, introspective and spiritual. 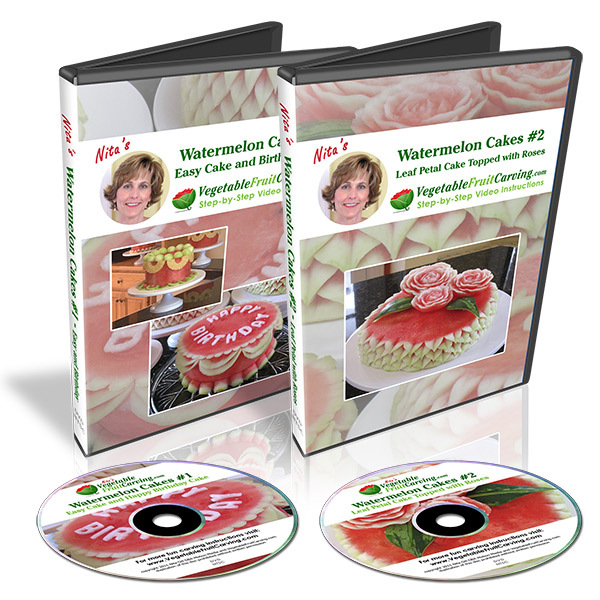 While others are wet and wild! Some of the quiet traditions of the Songkran festival include pouring water Buddha statues, offering alms to the Monks of Temple and pouring water on the hands of elders to receive their blessing. Families gather together to visit and share meals. 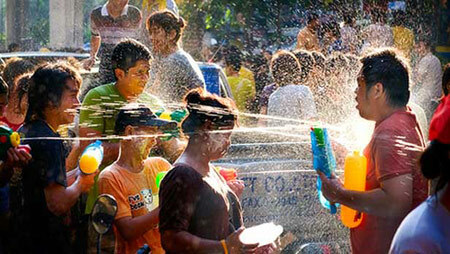 The more lively part of the Songkran Water Festival is that people delight in spraying and throwing water at each other. 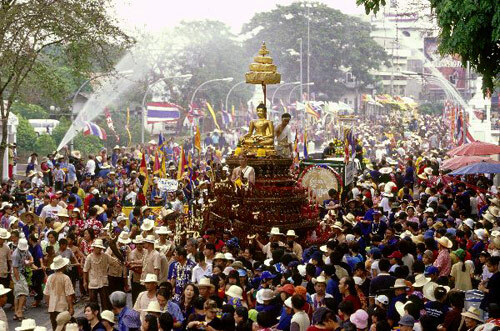 In the larger cities throughout Thailand, the Water Festival is a huge celebration. If you are attending a Songkran celebration in Thailand, you’d better expect to get wet! In Thailand there are parades celebration Songkran complete with water spraying elephants and people dressed in colorful traditional Thai clothing. 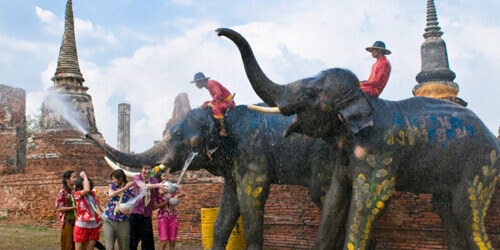 Here is a video showing some of the water throwing festivities complete with water spraying elephants. And here is a Songkran Festival parade route view of the people lining the street in Chang Mai armed with water guns and buckets of water. 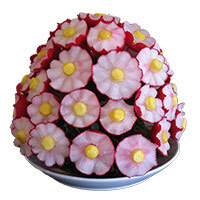 The Thai New Year is celebrated in Thai communities all over the world. 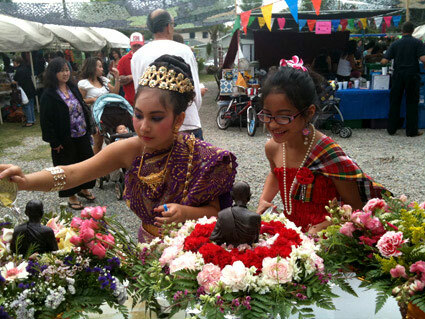 Our local Thai Songkran festival is not nearly as elaborate or wild as the celebrations in Chang Mai and Bangkok. But, it is still beautiful, colorful, and fun. 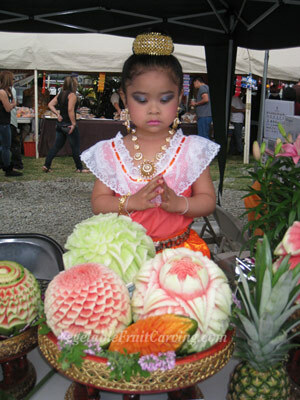 It includes a one day festival with lots of colorful flowers and fruit carvings, many people wear traditional Thai costumes and there are performances of Thai music and dance. One of my favorite things is the abundant Thai food. MMM mmm. I love the sweet, spicy, savory flavors of Thai food. And of course, the festivities would not be complete without having some children running around with squirt guns. You can attend here without getting soaked with water. Click here even more fruit carvings from another local Songkran festival from the past that includes lots of fruit carving photos.